Lucid Technologies Vendor Management System (VMS) is a Web-based application that acts as a mechanism for business to manage and procure temporary or permanent staffing services. 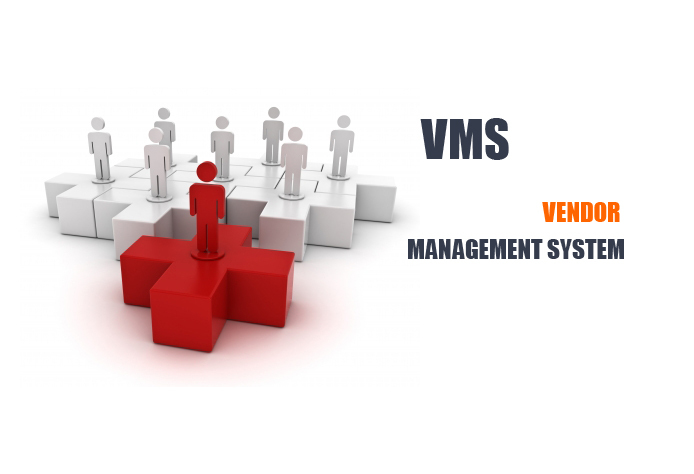 Typical features of a VMS application include order distribution, consolidated billing and significant enhancements in reporting capability that outperforms manual systems and processes. Electronic Data exchange (EDX) capabilities of VMS can be compatible to any existing system. Lucid VMS has fully automated capabilities of interacting with Lucid Jobs (Job board, Application Tracking System). Lucid Technologies can develop custom VMS system which can be implemented on an Enterprise or small business level, depending on the needs of a customer.